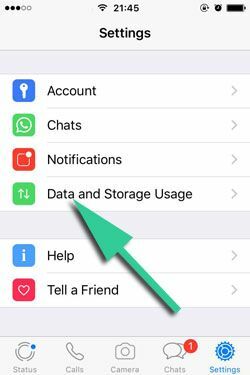 Do you think that your conversations on WhatsApp take too much spaces on your iPhone’s storage? 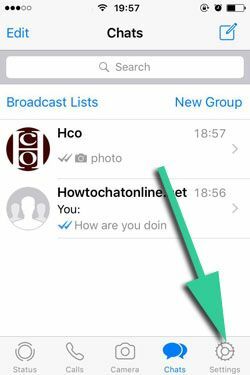 We will tell you how to clear of a single WhatsApp conversation storage on this page. There will be step by step guideline for you below. However we recommend you to be careful about storage clearing. Please do not forget to backup important data in those conversations before clearing them. Otherwise you won’t able to get back important files, medias or messages. Let’s begin to tell you how to clear storage of a conversation on WhatsApp. You can check all pictures which we have provided below of each steps. 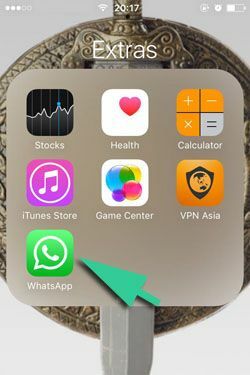 What Happens if You Clear Storage of WhatsApp Conversation? 2-) Tap on settings which is located on the menu. 3-) Swipe down and tap “Data and Storage”. 4-) Swipe down until the end of the page and tap “Storage Usage”. 5-) Tap on the contact name which will appear on the list. 6-) Swipe down and tap on “Manage…” button which is located bottom of the page. You are done! You have removed all photos, GIF’s, videos, voice messages and documents of that conversation. You will remove all files which is related with the conversation you made. However you may remove a file that you will need. We recommend you to backup important files or messages which is related with that conversation. It is the safest and easiest way to remove all files about a contact.